In today’s fastest growing world time is the most important value able thing if you value your time then you will grow well in terms of money and for your better future. Time is very important for groups and for individual for better earning. Tracking time helps you in getting the clear picture of your time spend and how you have spent time. Like in companies, they track their employee working hours which help them to calculate their salary, according to their working hours with the correct details with any confusion as everything is computerized and the correct figure is calculated by that. Time tracking software helps individual to know how they are spending time daily like if you start tracking your time, then you can figure out your own weakness that where you are lacking behind and you can improve that in the next day. This also works like a performance meter of your work by which you can figure out your drawback and your strength of your work. Which helps them to grow personally and even professionally. As you all know time is money and the best you utilize your time more you can earn from that. Time tracking software is a tool which helps to keep an eye on your time that how you are utilizing your time it helps you to give a clear idea that where you need to be more focus to best utilize of that time and where you lacking behind in managing your time. There is much manual, operating software and cloud base operating software. In manual operating software you need to enter all the details of time spent on your own with the complete information that how you have spent it and what work you have done in that particular time and in cloud base time tracking software as soon as you log in and start doing your work it will start recording time automatically and one best part is it takes screen shot of the work that you are doing automatically which helps to identify which work you were doing in that time you don’t need to do anything in this just you need to log in with your details and will work automatically and gives you the report of it at the end of the day then you can calculate where you are lacking and in which area you need to more focus on. Managing the business time, whether for any project or for employee working hours is a very crucial task to do and time tracking helps to manage this in very easy and effective way and avoid confusion and save time which can be used for other productive works. If you are working on a different project, then time tracking will help to provide information about each task done in that time with relevant information about it, this gives the idea that what is done and how to execute the next task. This helps employee to know where they are spending time and where they are lacking behind so that they can utilize it in the best way. This will give the clear picture that in which area you need to focus more and how to best utilize that time. And if they know how better they can utilize time the workflow will be better than before. The biggest advantage of time tracker is for HR department when they are calculating employee payroll. This helps them to calculate the correct working hours that how much they have worked with time tracker which helps them to do work more faster and in less time and gives the correct salary to the employee without any loss to the company. This helps the manager to reduce cost by getting the clear idea with time tracking of the workflow and their budgetary needs and helps to improve their inaccuracy and helps to make projects more profitable. This helps to give accurate bills for employee salary or project cost as everything is recorded and this is most commonly used when you are billing your client on the basis of time. Time tracking software is substantial to the business. 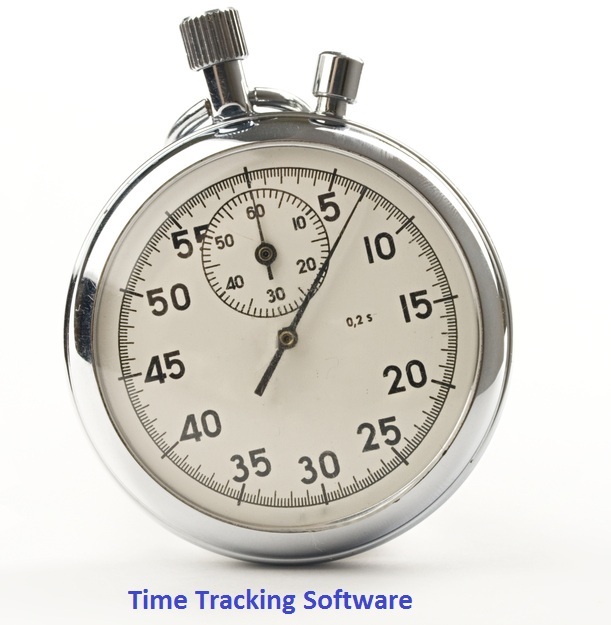 Prev:How new technology time tracking software works and its advantages? Next:How to do effective invoicing? ?